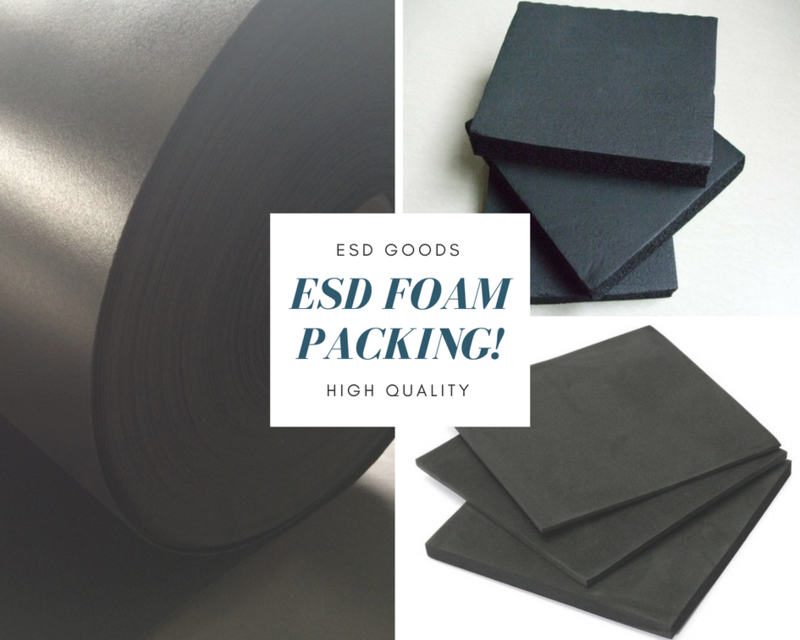 Black foam packing material is type of high impack closed cell polyethylene foam sheets, which are used in the packing of ESD sensitive electronic components. density from 2.5lb to 12.5lb. 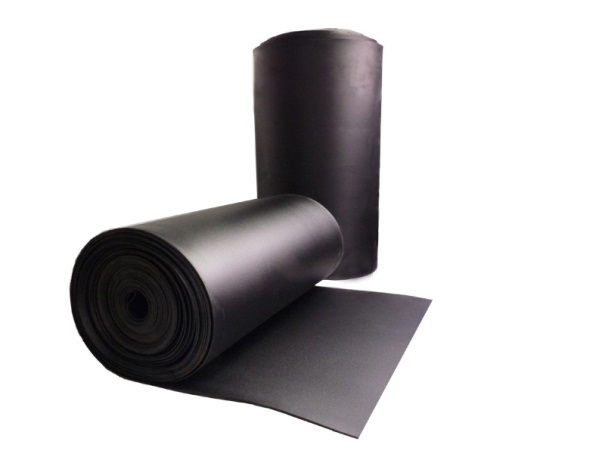 Different densities depend on the product been pack. 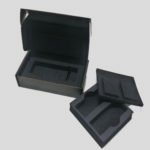 which help to protect the packed products be damaged. 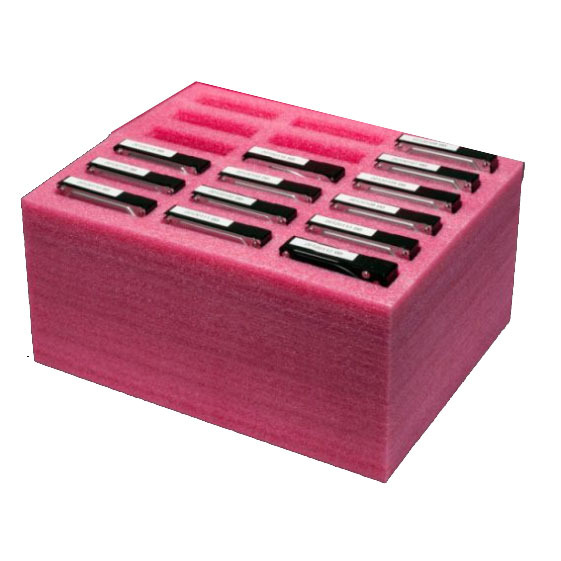 Efficient means of shipping or storing ESD sensitive circuit boards and other items. Improved packaging against shock and vibration. 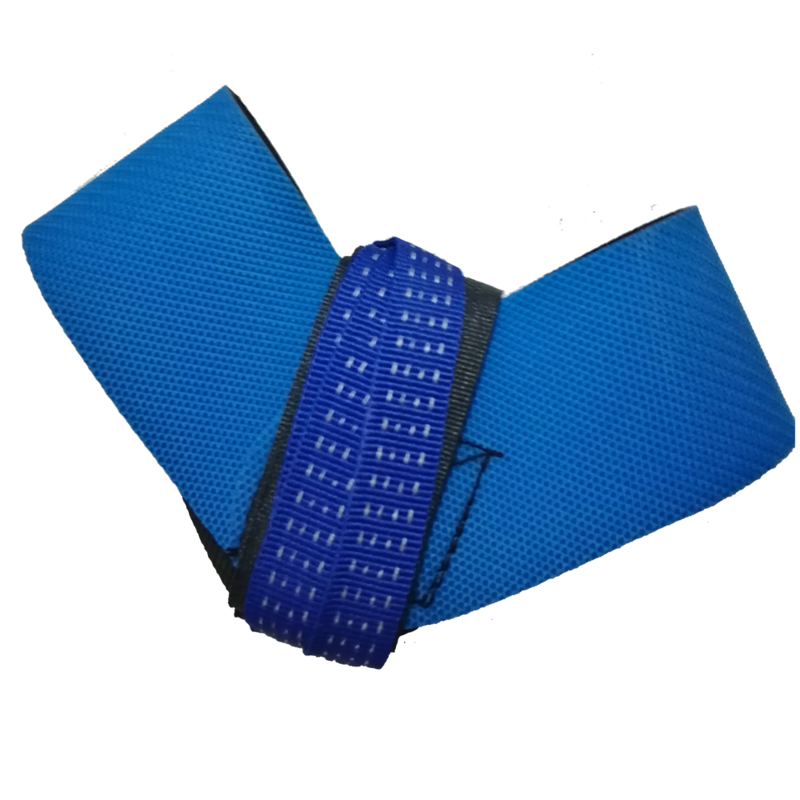 Durable, resilient, attractive and light weight. 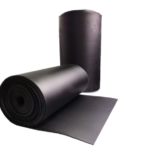 Why we need the black foam packing material? The black foam packing material can be customized into any shape and design. 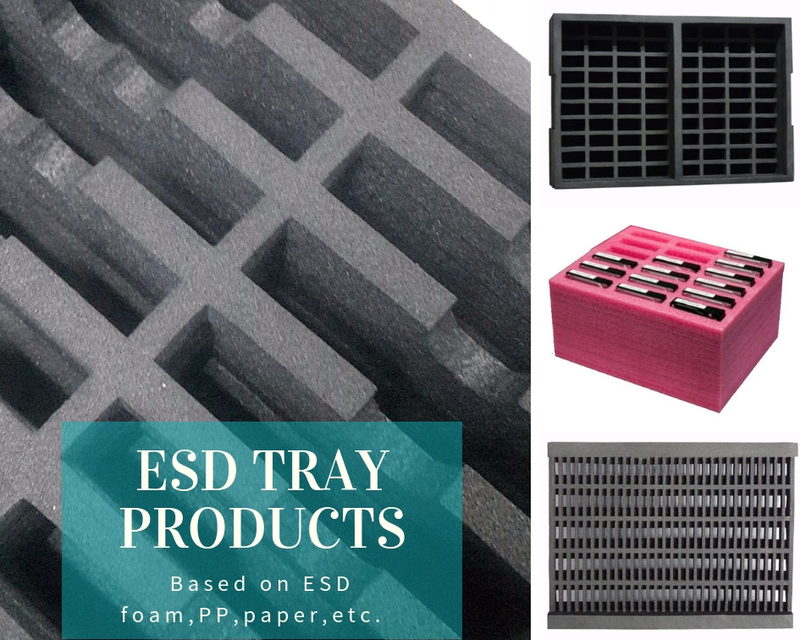 ESD Goods have the ablility to design and make the foam to the products be packed. 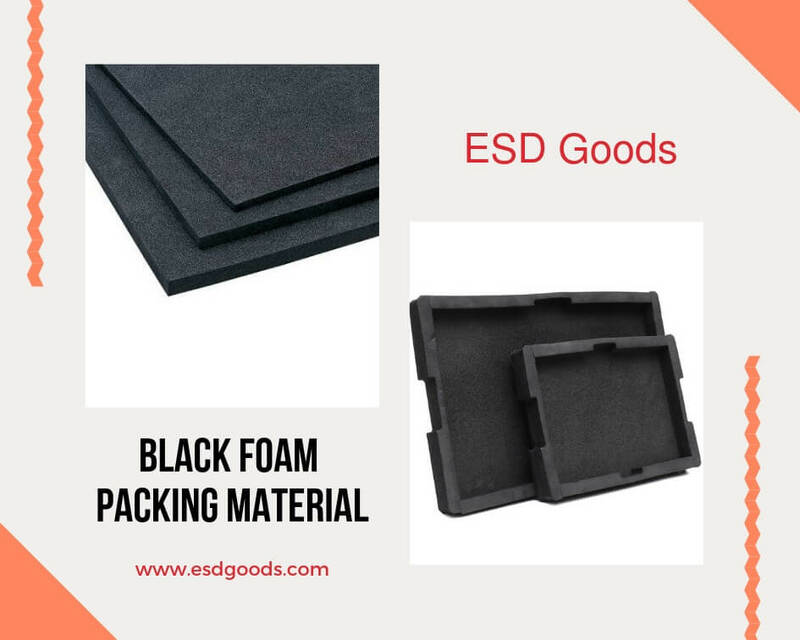 This black foam packing material with high impack , is suitable for safe storage or packaging components that are sensitive to electrostatic discharge. The hard built of foam insert made of polyethylene with permanent electrostatic conduction properties by carbon is durable and does not cause corrosion in conjunction with aluminum, gold or IC pins. 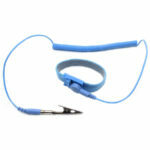 Thus it is also suitable as extension leaf for electronics component. 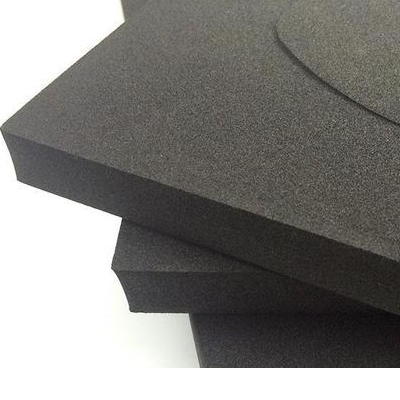 How to do the foam packing material as customers? 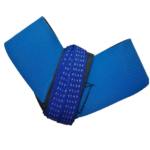 For customers, you need to offer the Drawing, our professional staff will do the products as your drawing. 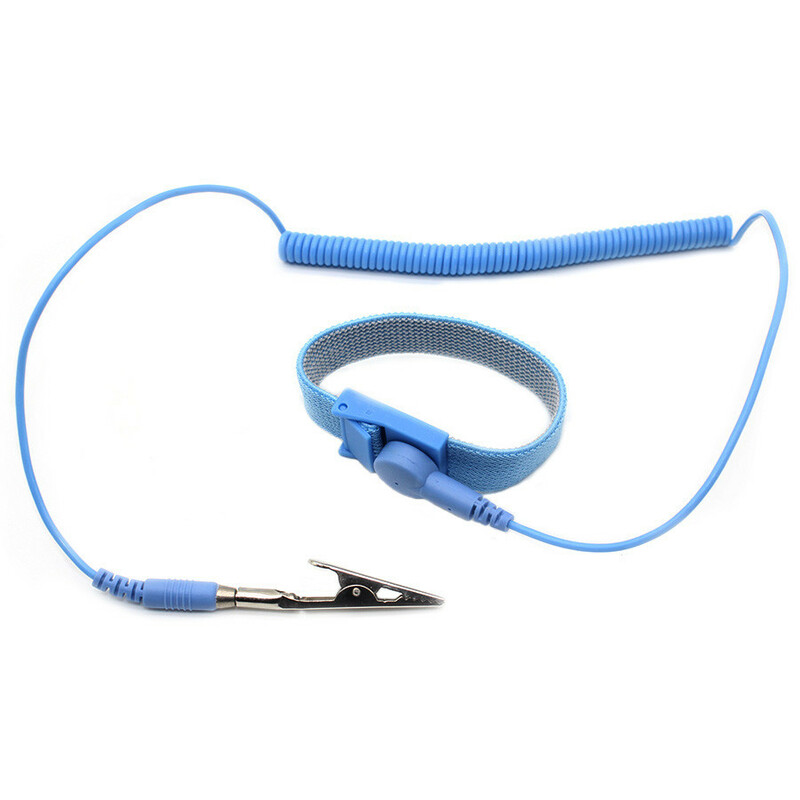 If you haven't the draw, you can send our your real product to us if it's convenient for you. 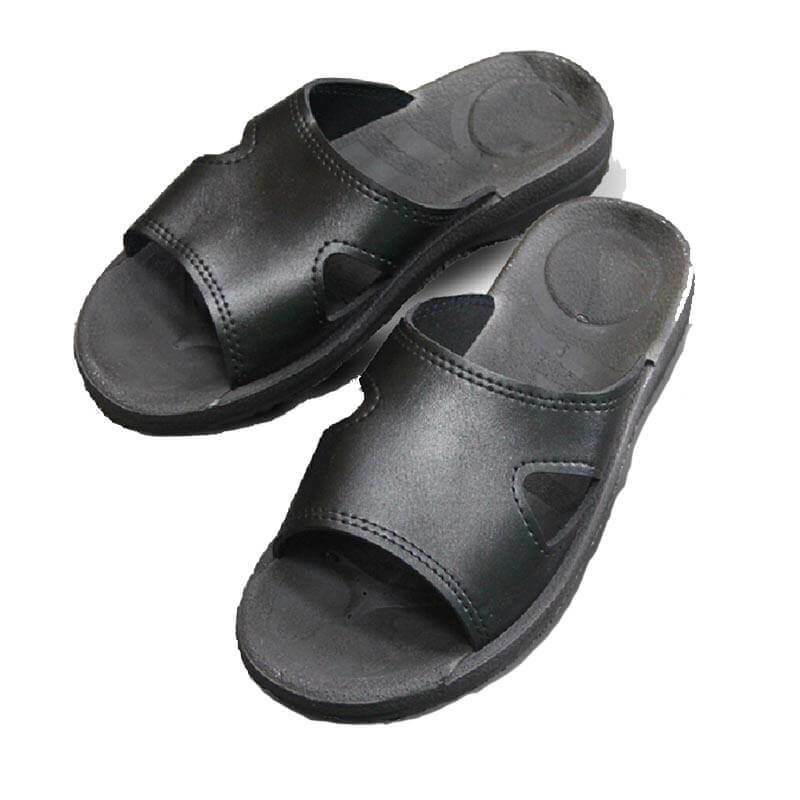 Hardness 38° shore, 45, 55, 70 etc. 3. Sample checking and delivery. 5. Mass production and quality check. 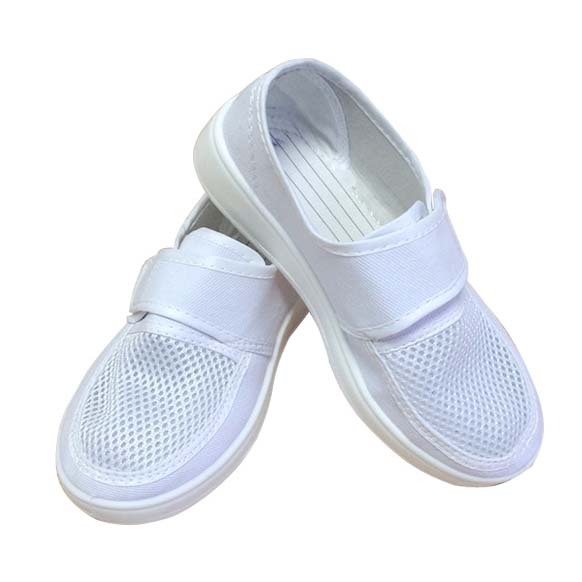 Electronics factory, toy factory, lighting plants, electrical plants, arts and crafts factory, furniture factory, sports and leisure materials, construction timber ,shoes material , curtain wall sealed basis material .child toy materialand so on.